This is the title of a very old song that my mother loved. It was sung by Tessie Brewer and I think I liked it because she did. Anyway it is the theme that I am working on for the next few blogs (maybe 30). I know that the actual theme of this web blog is about making a knitting business amazing and yes I stray often from the main point; but I have trouble compartmentalizing my life and things have a way of spilling over. Anyway this theme can actually be applied to life or business or anything else that you want to celebrate. Just get a camera or a notebook and take a look at a small piece of your life or business that you want to celebrate or elevate and look at it in a different way or re-arrange it so that it looks a different way - if you know what I mean. 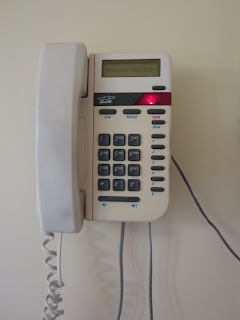 Here is my wall phone. I have written about it before. 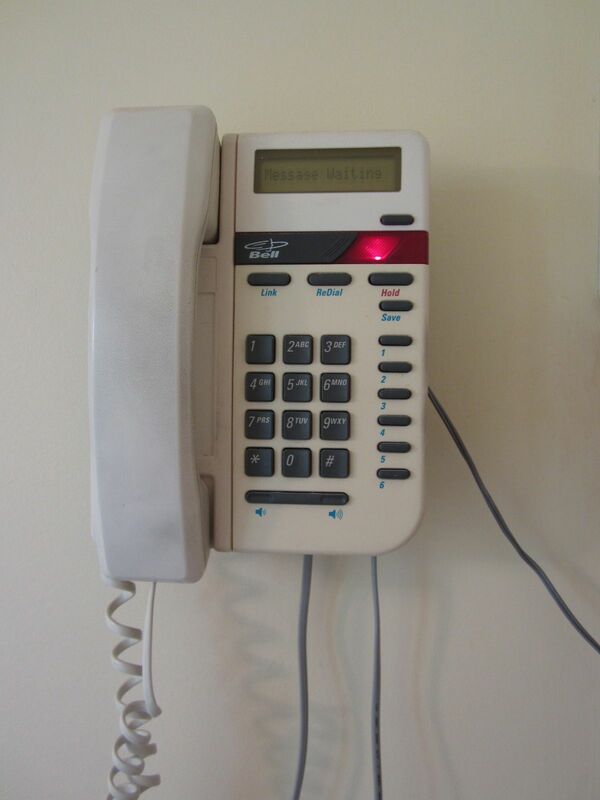 It is our only land line. It not only keeps us connected, it grounds us. My husband is a Taurus and I am a Leo - both fixed signs. We have to be grounded. I actually used to hate all those wires and from a decorator's point of view they would be considered ugly!! But if I think about them as connecting us to the energy that is out there, then I love them. The red light blinks when a message has been left - we all know that. However it also blinks after we have taken off the message so in effect, it blinks for a long "blinking" time, until it mysteriously stops!! It drives my husband crazy - because we always have to check to see if someone has actually called and left a message. I like to think of it as the energy that is out there trying to communicate with us. The only problem is that it doesn't actually say anything so maybe I have to try to understand what it is not saying. Maybe I should be communicating more - reaching out - leaving messages. Or maybe it is saying something else. It is food for thought - a red light blinking is always arresting - I'll have to stop and think about it.